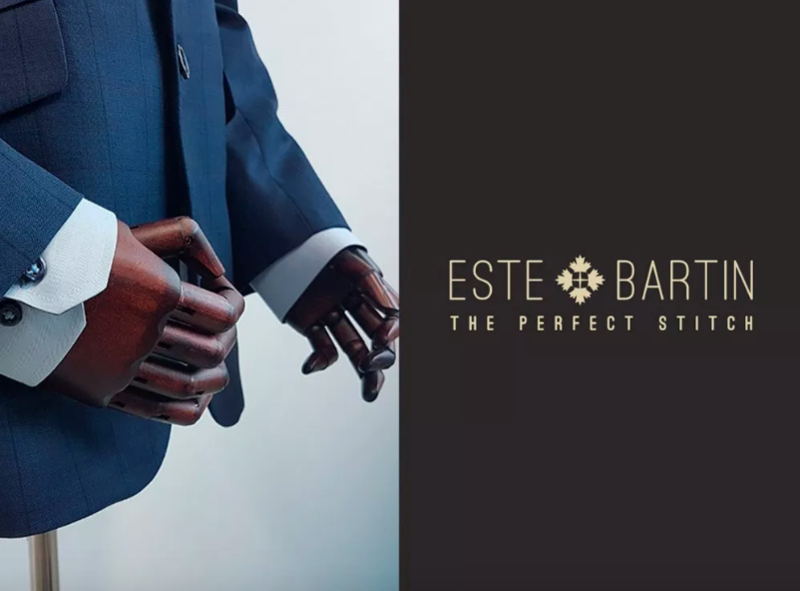 At Este Bartin, the team is driven by a single vision: it is within each individual to want to dress well and impress at first sight. That is why they strive to provide their clients with shirts that fit perfectly, customised to suit the individual’s lifestyle and profession. While they believe comfort to be of utmost importance, which is why they handpick all their premium fabrics, what they really enjoy more than anything else is the smile of confidence they see when a client puts on his Este Bartin shirt.